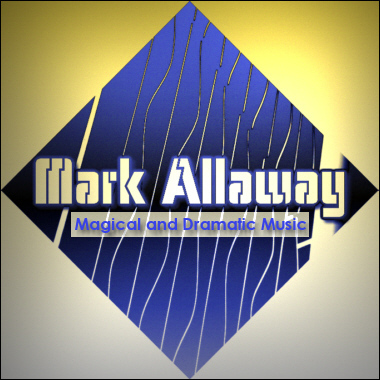 Mark Allaway writes fantastic tracks, loops, and stings in the Jazz, Latin, New Age, Electronic, Rock, and Dramatic genres, among others. Many of his songs, such as the sultry "Alto Summer" and the vibrant Bossa Nova piece "Danza," feature great alto saxophone work with smooth melodies. Mark's exciting catalog is perfect for Film, TV, Commercial, and Multimedia productions needing fresh Jazz and Latin sounds.